2019 is a special year for us since it marks our 20th birthday. 19BOX(JUKEBOX) RECORDINGS has become one of the best known labels in progressive house, tech house, nu disco, chillout and good music in general. On top of this, it's also the 15th anniversary of our sister label, PRAK LIMITED MUZIK. 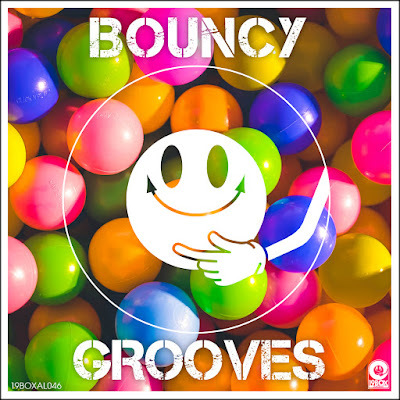 As a result of these very special occasions, we have decided to make a unique collection of "Bouncy Grooves", including tracks and remixes from the finest producers with funky, filthy, techy and groovy vibes.